VIA: JPD Commander Tyree Jones says that 6-year-old Kingston Frazier has been found dead. 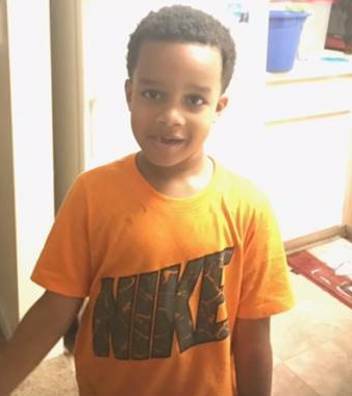 The Mississippi Bureau of Investigation has cancelled the Amber Alert for a 6-year-old boy believed to have been kidnapped from the parking lot of a Jackson Kroger early Thursday morning. 6-year-old Kingston Frazier was found inside a stolen vehicle on Gluckstadt Road at a dead end behind the ABC warehouse. His condition is unknown. We are working to get information from the Hinds County Sheriff’s Department. According to Jackson police, the stolen Toyota Camry was found and the 6-year-old was located. His condition is not being released. More information will be released by police shortly. No other details have been offered at this time. Fraizer was last seen Thursday morning at about 1:15 at the Kroger at 4910 I-55 North in Jackson before he was allegedly kidnapped.